Electronic waste and computer equipment are taking up a large amount of space in UK landfill sites. Due to electronic equipment being at a much lower price these days, it is easier for consumers to replace their latest gadgets – along with rapid changes in the latest products, there is always something new out there. So, why is it important to recycle computers? On no account should they ever be thrown out of your home with your general waste as they are electrical devices and are extremely hazardous to the environment and individuals. 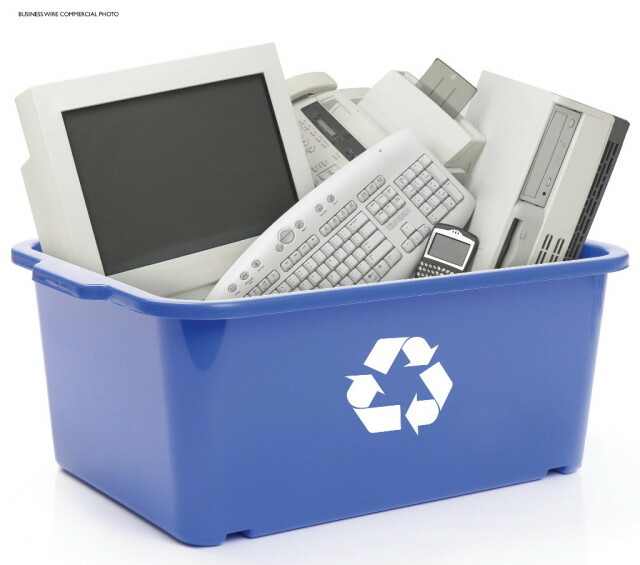 With an increasing concern regarding the environmental impacts these hazardous objects have, recycling computers has never been so important – the average computer contains up to 2kg of lead meaning they are difficult to recycle with general waste. In 2007 and a new legislation came into place to cover Waste Electrical and Electronic Equipment (WEEE). The regulations that came with this stated that products such as computers must be recycled separately. It is vital that you dispose of your electrical equipment in an environmentally friendly way. There are many options available today whereby you can be sure your computer will be disposed of in an environmentally friendly way. The two most common solutions are either taking your computer back to the manufacturer or to a professional waste disposal facility. Alternatively you can donate your goods to a non for profit organisation – all organisations will comply with WEEE standards. However, if your computer is in working order, there is no reason you shouldn’t ‘freecycle’ it. This means that you can donate your working computer to a friend or family member that will benefit from it. There are also many local freecycle groups available throughout the UK – you can alternatively put it on Gumtree. Always remember to remove any personal data or files from your unused computer or laptop before you either recycle it or give it away. This is one of the most forgotten tasks that can lead to security breaches and identity fraud. With this guide, you should have no problems choosing to either recycled computers or freecycle your computer.